After the success of cocktail making with Earl Grey marshmallows, those lovely people at Eat Toast Dunk Me were kind enough to send me another, intriguing flavour to try. This time it was a box full of middle eastern promise - delicious Rose and Cardamom. All the flavour of turkish delight but without the stickiness and light as air. 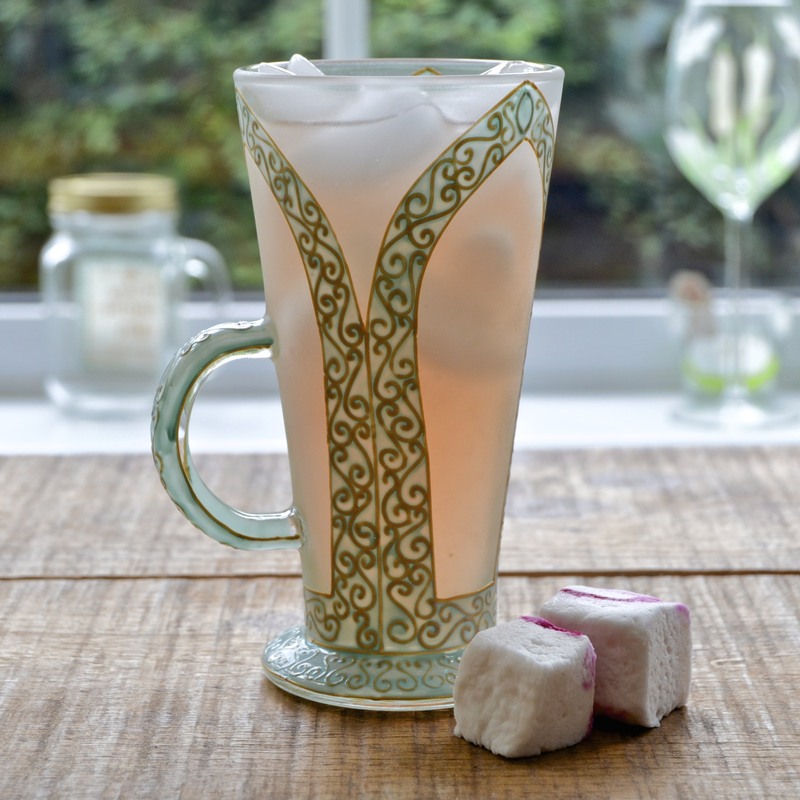 Having explored the potential of infusing alcohol with this superior confectionary in my last post, Fun With Marshmallows, I decided that this time, I would take my inspiration from the delicately exotic and fragrant flavours and mix up some rose and cardamom cocktails. The marshmallows make a fun accompaniment and can really enhance the aroma when used as a garnish or just have them as an indulgent snack, alongside. This first cocktail takes the classic Gin Rickey (gin, soda and lime) and turns it into a fragrant summer cooler, perfect for balmy nights and hot, sunny afternoons. Muddle (squish) the cardamom pods with gin, lime, simple syrup and rosewater in the bottom of a heavy bottomed glass. Add plenty of ice, top up with soda and stir to mix. Serve with a rosewater and cardamom marshmallow. In the bottom of a shaker, muddle (squish) the cardamom pod with the gin. Add all of the other ingredients with a handful of ice and shake hard for about 10 seconds. 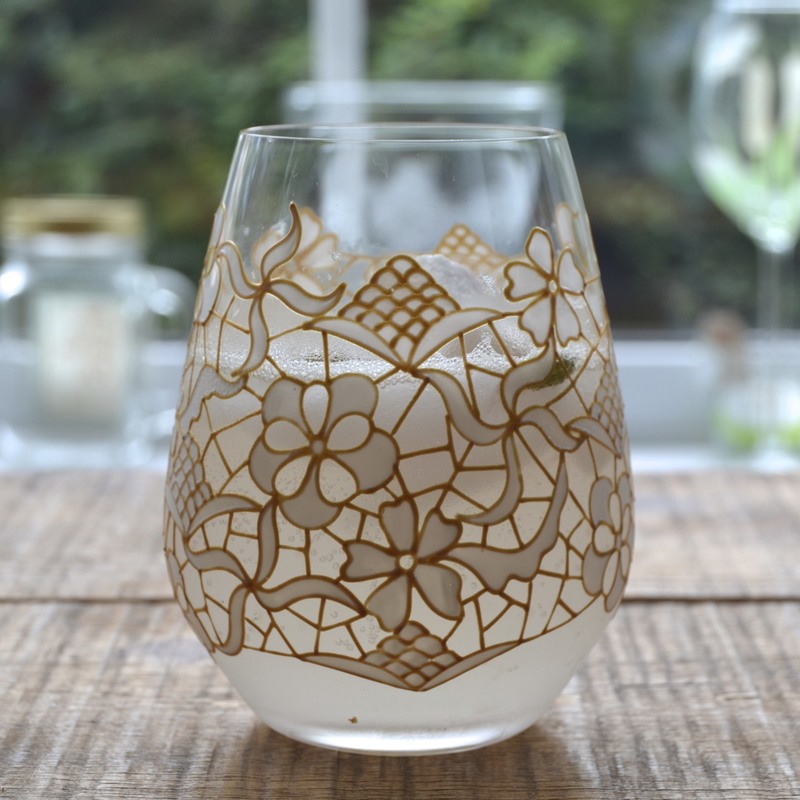 Strain into a chilled glass with ice. Serve with a couple of cubes of Eat Toast Dunk Me rose and cardamom marshmallow. 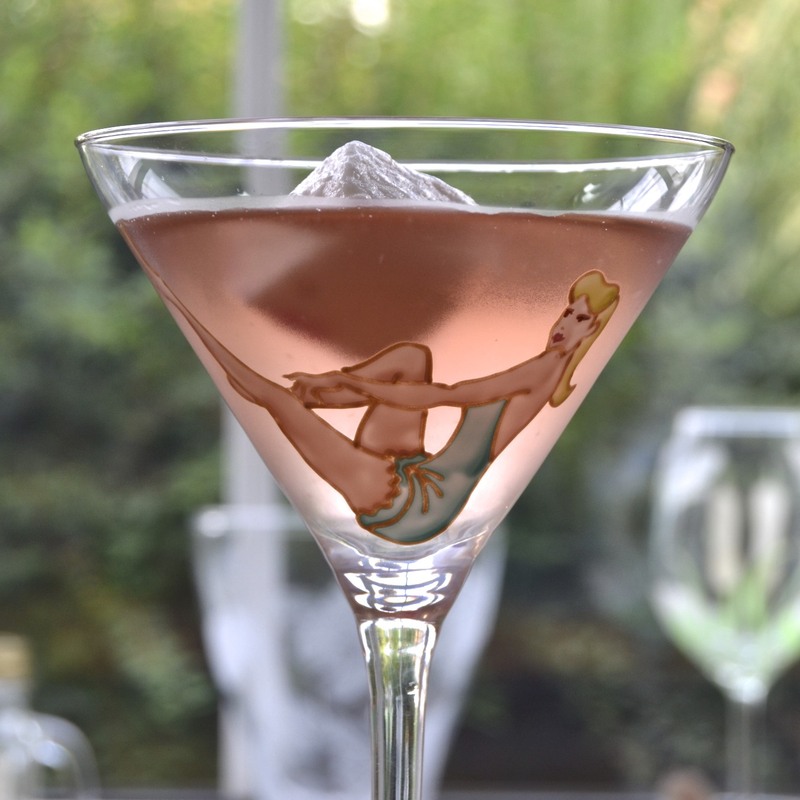 Last but not least is a cocktail in the 'martini' style, featuring Hendricks Gin and Martini Rosato, a rosé vermouth that is sweeter than it's dry counterpart, with flavours of raspberry, lemon, cinnamon and cloves. In the bottom of a shaker, muddle the gin and cardamom. Add the remaining ingredients and shake hard until the outside of the shaker becomes frosty. Pop in a rose and cardamom marshmallow. 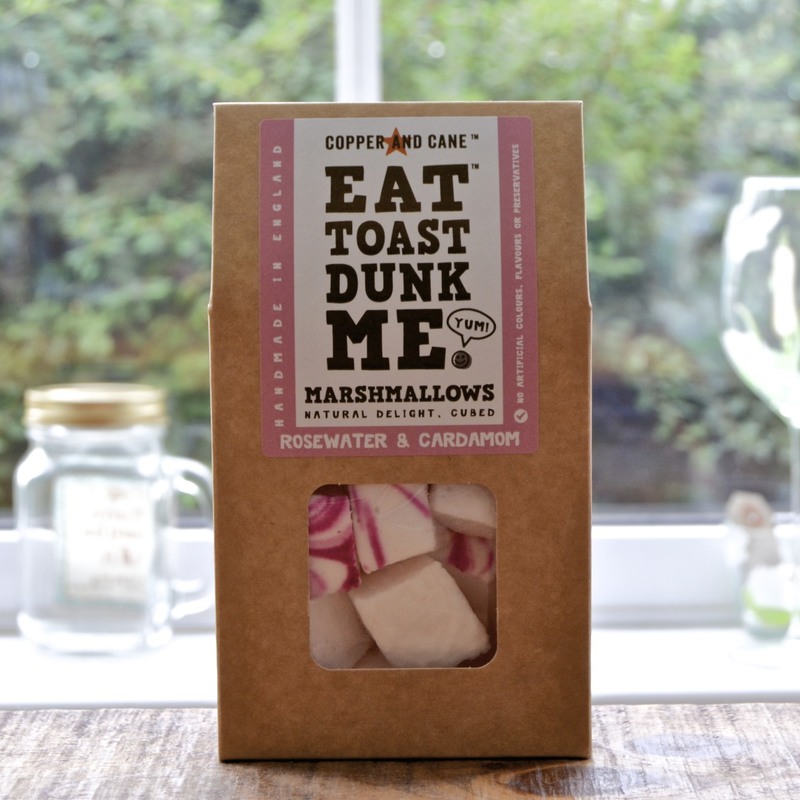 Thank you to Eat Toast Dunk Me for this week's inspiration and if you'd like to find out other delicious ways to enjoy their marshmallows, then pop along to their website and be inspired by the plethora of delicious and inventive flavours.